I’ve been a bus driver for 14 years. I like the kids. I have pretty awesome parents. 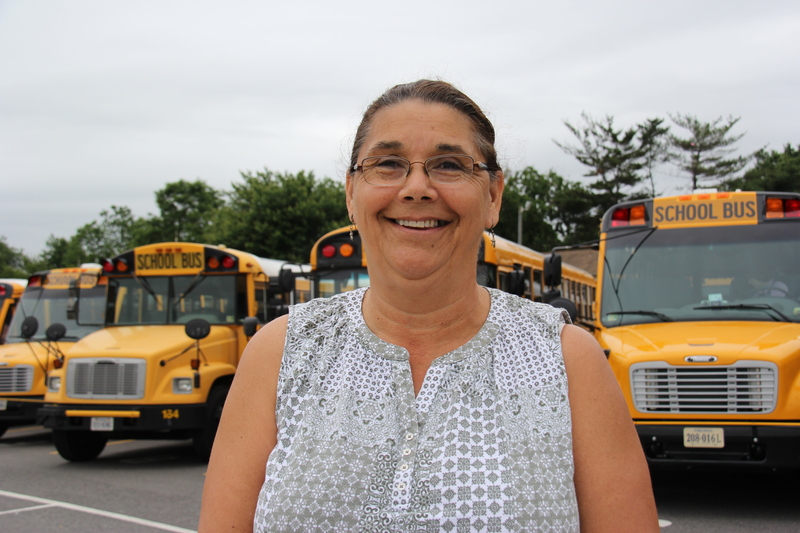 What do you find rewarding about being a bus driver? I think getting to know the kids and – sometimes, when you get discouraged with the way things are going with children – then you meet some really nice kids with some parents who keep the respect going, so you don’t lose faith. It keeps you young and I enjoy it. I plan to stay on the bus as long as I can – as long as they’ll have me.